When you mute the sound of your computer then the sound icon in the task bar show a red x on it, and hence you can’t hear the sound. 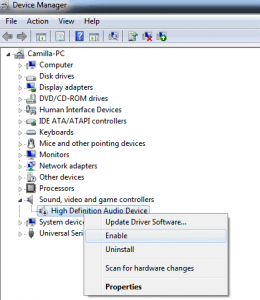 But sometime in Windows 8.1/8/7 volume gets muted automatically, and when you click over the sound icon then it display “No Audio Output Device is installed”. 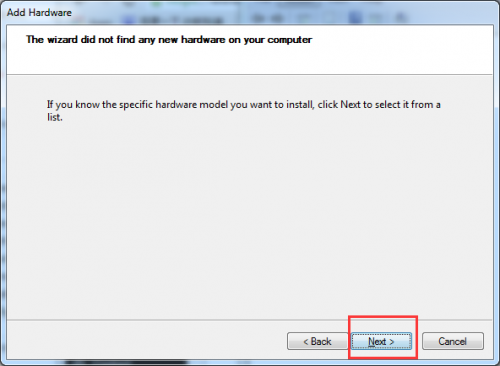 If you are suffering from this type of issue and want to fix “No Audio Output Device is installed” error then you are at the right place. This blog contains the complete information over this error. Step 1: Open the run dialogue box by pressing Win+R (Windows key and R key). 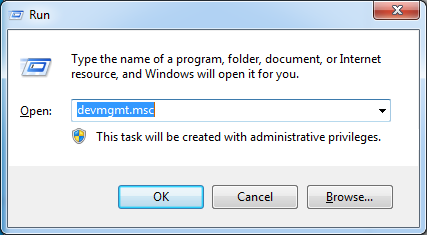 Step 2: in the run dialogue box you have to type devmgmt.msc and click on OK button. Step 3: From the appeared list you need to find the category “Sound, video and game controllers”. In case you are unable to see this category in this list then follow the below given steps get it back. Note: If only ‘Help’ option is present under this option then click on the blank place of the list pane and then click ‘Action’ again. 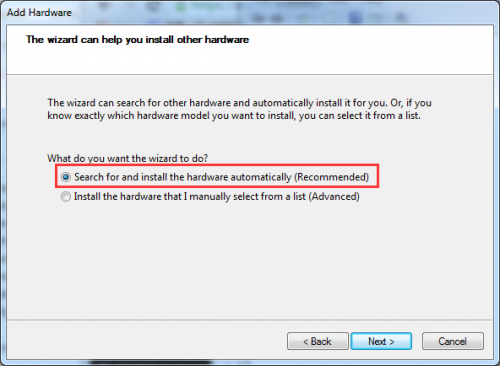 Step 3) Add Hardware Wizard will appear. Click on the Next button. 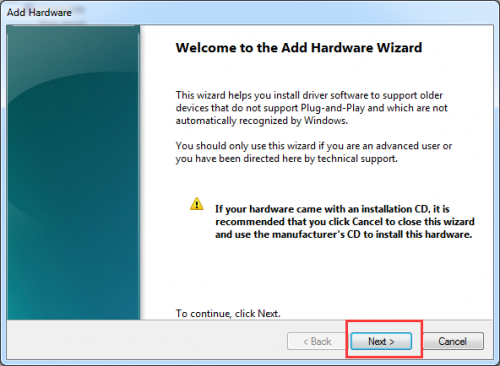 Step 5) If you didn’t get a message that “the wizard did not find any new hardware” then click Next. Step 6) See a menu of hardware types. Scroll down until you see the Sound, video and game controllers option. Step 7) Highlight that option then choose Next. Step 8) Choose the manufacturer and model of the sound card and then click Next. For example, if you are using Realtek audio card, choose Realtek. Step 4: In this category, right-click on the audio device. Click Enable in the pop up menu. 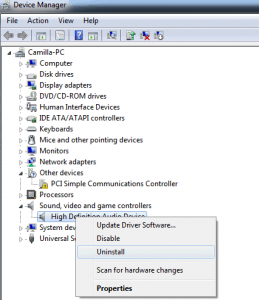 Step 5: If his method is unable to fix the problem then click on the Uninstall to uninstall the driver. Step 6: Reboot your computer. After it the system can automatically load the sound driver, then the issue should fix. You can also fix this issue with the help of a professional Driver Repair Tool, it is clear that this issue appear because of the sound driver. So by repairing the damaged sound driver you can easily fix this problem. 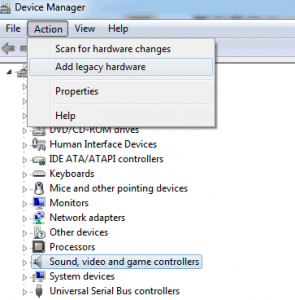 Us the give System driver Repair tool in order to update or fix the drivers aquatically, if you are not sure how to follow steps above to resolve the problem manually then this option is best for you.